The classics Manimekhalai and its Twin Silappadhikaram formed the part of the study in connection with the Age of Tamil Sangam. The contents of this research was published in separate forms as Age of Tamil Literature, contained material taken from Silappadhikaram and Manimekhalai. 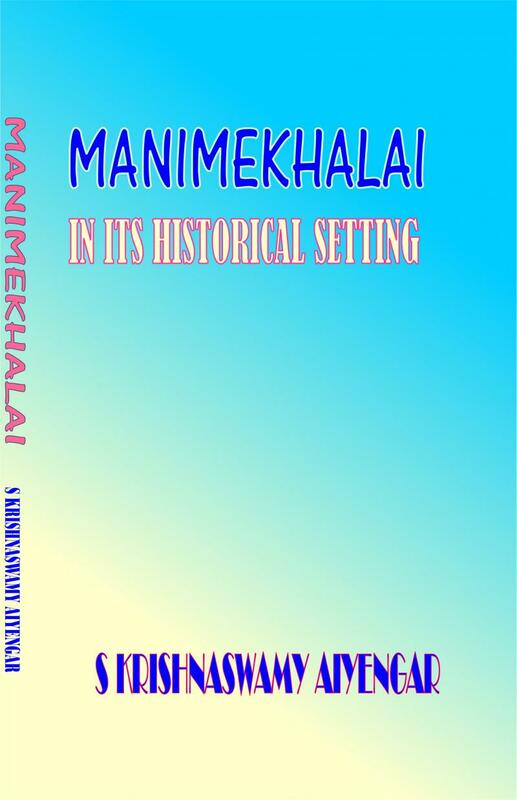 .The translation of Manimekhalai, chapter by chapter brings to the fore the different philosophical systems that existed at the time of Sangam age, the historical personalities existing at their time, the cream of Buddhist Philosophy, and the activity and life in general at the time of Sangam age. New discussions and availability of new material led to the Translation of the whole of the classic to the lay reader of the narrative and setting to the reader unacquainted with Tamil. 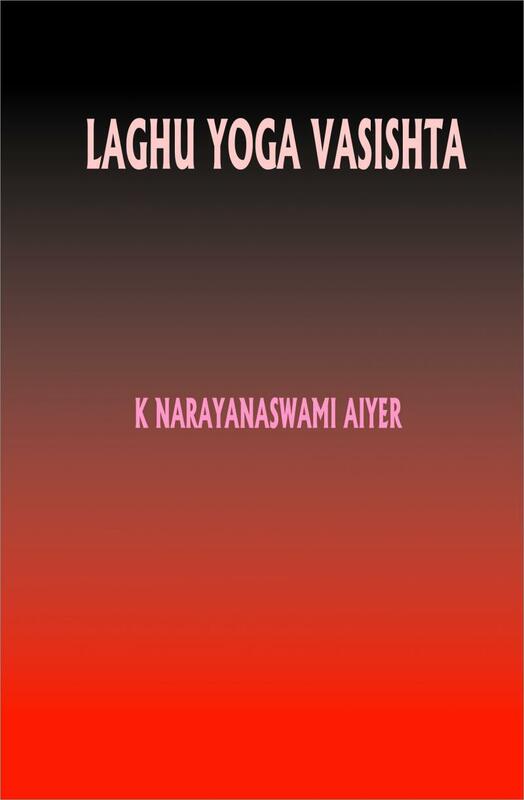 The author S Krishnaswamy Aiyengar, have omitted no material point and even attempted to keep the tone of the original. The main purpose of this thesis has been to consider the philosophical systems and the religious condition in the country as described in Manimekhalai throw upon the important question of the age of the work and Sangam literature generally. During the course of the study, it is found that Manimekhalai discusses the various schools of Philosophy with orthodox professors , the tenets of particular systems and the authoritative works to learn what they teach. She discusses the five separate systems and their philosophy. At the end of the book the summing up of the totality of the systems she attempted to learn she included these five as one. Further she ends up combining the teaching of Ajivaka and Nirgrantha as one and the same..
"It is my sincere opinion that by making accessible to scholars, at large the contents of the the Manimekhalai, specially by a faithful translation of the chapters bearing on Indian Philosophy and Budhism, the gratitude of and admiration of all who take an interest in Indian culture and history of South India" - In a letter written to the authr Prof. Jacobi of Bonn. 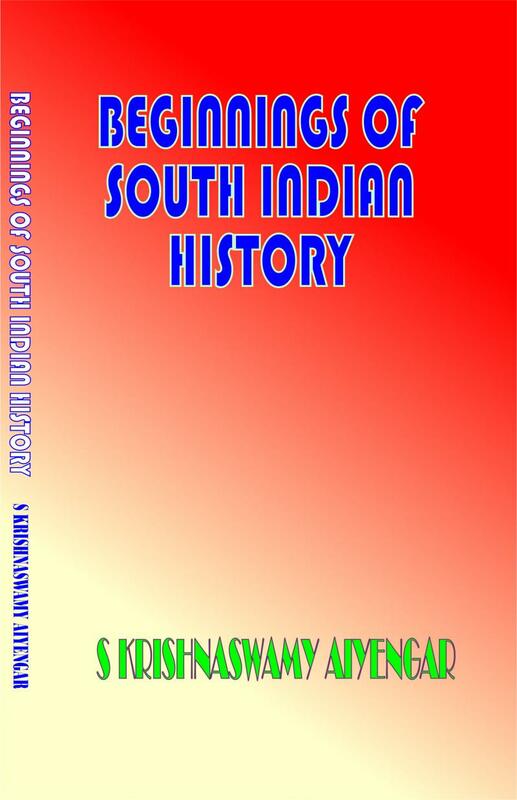 The book makes a detailed study of the Beginnings of the South Indian History based on the literary sources in Tamil classics and poets who contributed much to the history of the region beginning with the advent of the Christian era. The research sources for this study has been analysed from the view point of Greek, Chinese, Arabian travelogues, archeological inputs and epigraphical sources. The input from literary sources in Sanskrit, Tamil, Kanarese and Telugu have been amply exemplified in the introduction. The chronology of the Tamil classics have been made helpful in assessing the historical aspects of the period from advent of Christian era and the related history of the period. How the rulers and chieftains had been the source for the successful growth of the Tamil Sangam have been applauded in the chronology. The advent of the Astronomical data elicited from the Tamil literary classics are an important addendum to these lectures and the inadvertant errors in eliciting them have been amply discussed. In the last chapter the geneology of the Pandyan Kingdom have been discussed and how the literary, archeological and epigraphical sources have been helpful in reaching at this historical research. The chapters on Age of Paranar and Talainganatu Pandyan are excellent pieces used to trace the hisotry of the Tamils by evaluating the different Tamil classics prevalent and available from the Sangam Age. More controversies in historical studies have been evolved from these observations of the author from the contemporary scholars. The monumental works by Kanaka Sabhai Pillai, Swaminatha Iyer and Venkayya has been amply detailed and how they have been helpful in reaching a reasonable date for the Tamil classics. 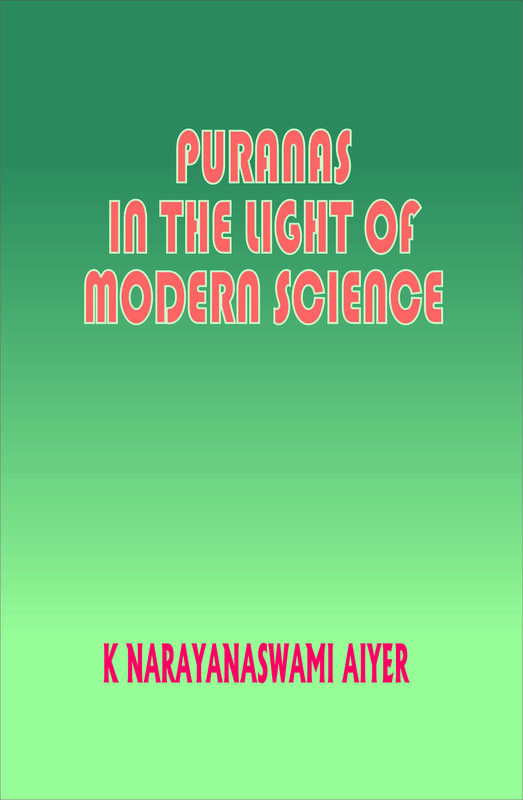 The chronology of Tamil literature has been very critically analysed based on the Astronomical Data as presented by Swamikannu Pillai and how his assessment of the dates of Silapaddikaram and Manimekalai and other Tamil classics are in the wrong track are the highlights of this chapter. The appendix lays bare open the fallacies of his assumption. The various lectures given by the Author at the Madras University forms the basis for this important historical research study. The Place of Ancient Dravidians in Indian History and the solid and enduring contributions to Indian thought and Indian life have received scant attention. This book is a valuable introduction to the important but neglected study of Dravidian Culture and its place in Hindu Civilization. The Dravidians and other peoples also contributed to their share to the mosaic of Indian civilization. The book details the contribution of other religions like Buddhism, Jainism and the why spirit of History should be given due recognition. In this book the evolution of the Indian history has been truly shown though a difficult task. T R Sesha Iyengar combines literary art and Scientific history in a manner that engages and sustains attention. The book completes the investigation that as between the Aryans and Dravidians the give and take of cultural dissipation was mutual and and not one sided and the Hindu civilization of today is the common heritage of both. The Ashtakavarga system of prediction is a unique concept which has its roots in Vedic Astrology. 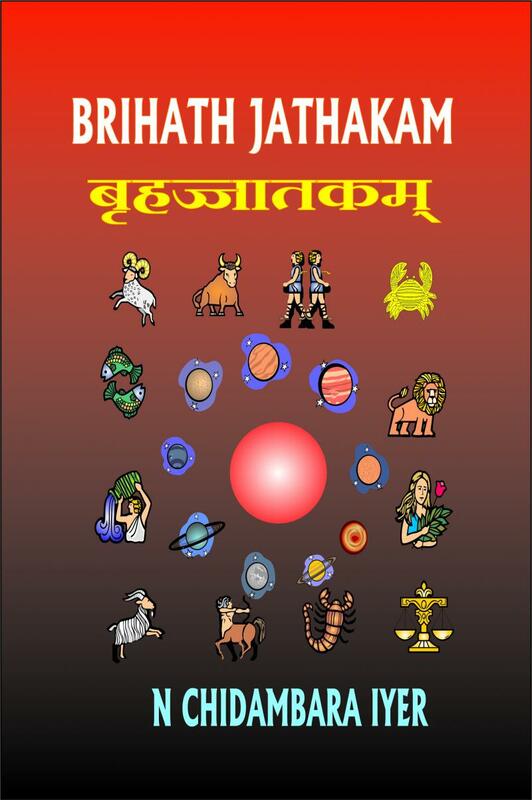 Ashtakavarga can be used for very accurate predictions on various aspects of native astrology. This makes Ashtaka varga a very useful tool in today’s age. 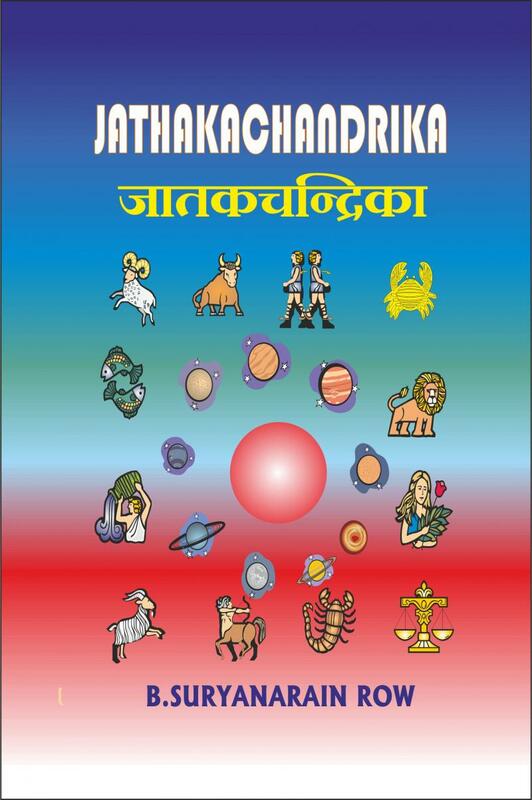 The Ashtakavarga becomes a good tool for prediction in combination with transit astrology and the results are different when applied with the Ashtakavarga system. 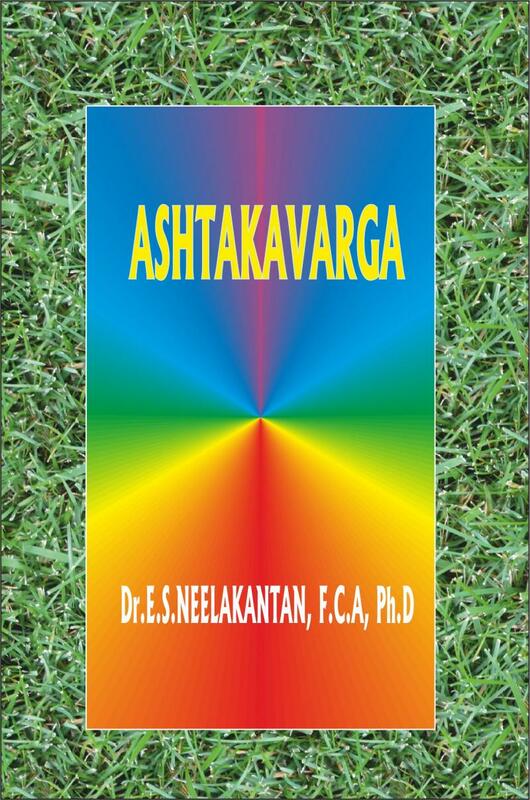 The Basic principles of Ashtakavarga has been lucidly explained and how the Ashtakavarga charts can be used to analyse and arrive at a good prediction for the nativity. This book would prove to be a boon for both laymen as well as scholars, mainly because the topics have been discussed in a lucid manner, consciously avoiding the path of indulging in polemics. These Collection of Articles by veteran astrologer and author, Sri V S Kalyanraman present his thoughts on various aspects of Indian Astrology. Some of these articles were presented as lectures in different conferences and written for erstwhile astrological magazines. These articles have been re-edited and presented in a cogent manner. 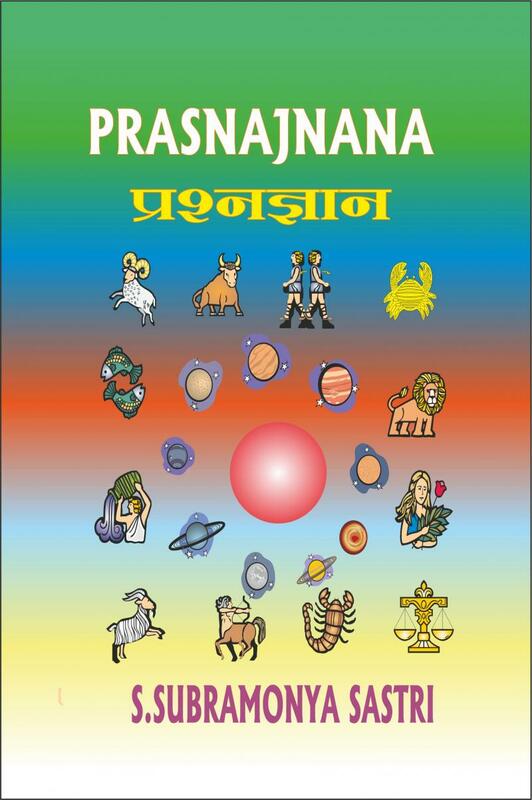 1.Definitions and Elementary Principles (Zodiacal), 2.Definitions and Elementary Principles (Planetary), 3.On Animal and Vegetable Horoscopy, 5.On Matters connected with Birth Time., 6. On Balarishta or Early Death., 7.On Ayurdaya or the Determination of the Length of Life., 8. On Planetary Divisions and Sub- Divisions of Life Known as Dasas and Antardasas., 9.On Ashtakavargas, 10.On Avocation. 11.On Raja Yoga or the Birth of Kings., 12.On Nabhasa Yogas, 13.On Chandra (Lunar) yogas, 14.On Double Planetary Yogas.,15.On Ascetic Yogas, 16. On The Nakshatras Or The Moon in The Asterisms., 17.On the Moon in the Several Signs of the Zodiac. 18.On the Sun, Mars and other Planetsin the several Signs of the Zodiac, 19.On Planetary Aspects., 20.On the Planets in the Bhavas., 21.On the Planets in the several Vargas, 22.On Miscellaneous Yogas., 23.On Malefic Yogas, 24.On the Horoscopy of Women., 25.On Death, 26.On Lost Horoscopes., 27.On The Drekkanas., 28. Conclusion. The different major health problems encountered in day to day life and during the life time of a native have been analysed exhaustively based on detailed individual case studies. 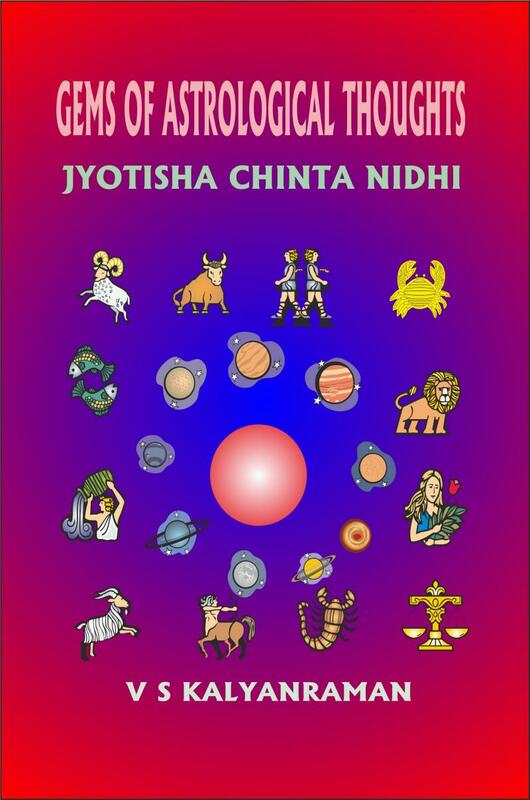 How to analyse the oncoming of diseases and reasons based on general astrology and Krishnamurthy padhathi and the planetary significations for each case are detailed. Foreword, Preface, chapters 1. Signs and their Characters,2. Diseases Indicated by Planets 3.Significators of Houses, 4. Diseases of Subs 5. 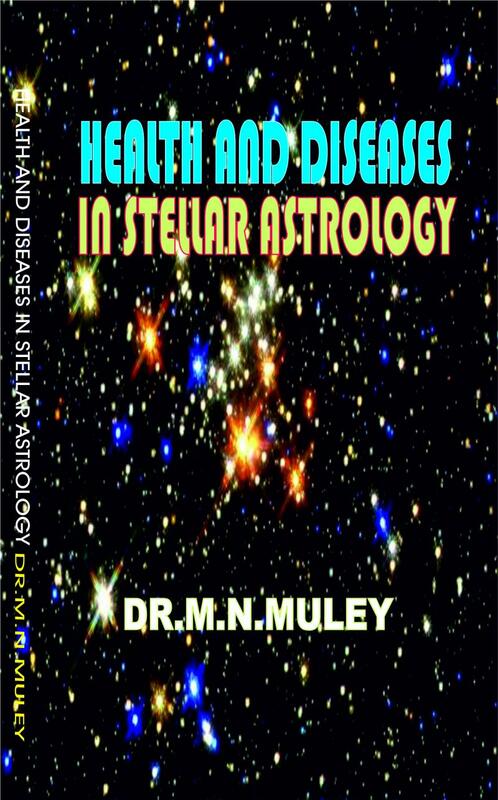 Timing of Diseases in Bhukti, 6.Progression and the progressed Horocope, 7. Epilepsy 8. Mental Diseases, 9. Paralysis 10. Leucorrhea. 11. Nephritis (Brite’s Disease) 12. Tuberculosis(Koch’s Disease) 13. Disease Concerning Uterus 14. Heart Disease 15. Eye Disease 16. Diabetes (Madhumeha) 17. Cancer 18. Arthritis 19. Infertility (Sterility-Impotency) 20. Leprosy (Hansen’s Disease) 21. Appendicitis22. Hemorrhoids (Piles) 23. Psoriasis 24. Syphyllis ,25. Elephantiasis (Filaria) 26. Parkinsons disease 27. Dumbness and deafness 28. Respiratory distress Appendice1. Simple method to find out Bhukti dasa, Anthra dasa, Sookshma dasa and prana dasa, 2. Duration of Transit of each planet counted from the position of Moon in each sign. 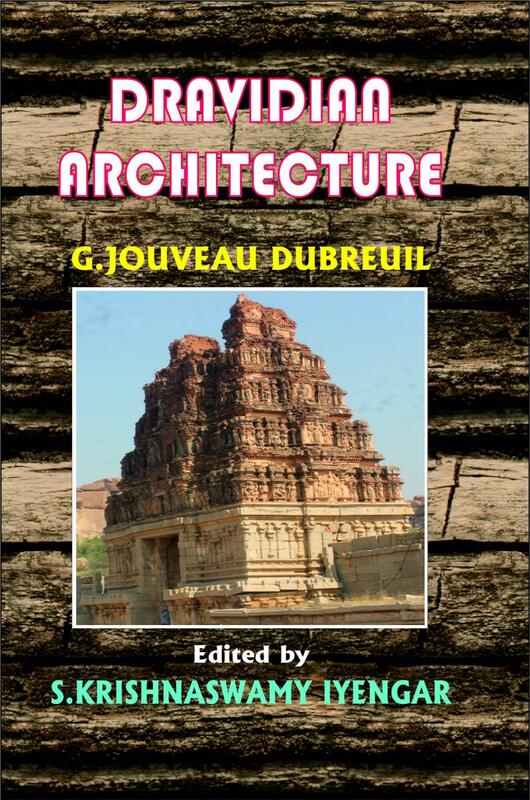 With a view to stimulate interest in one of the important areas of South Indian Archeology, precisely called Dravidian Architecture and direct that interest into fruitful fields of work, this little handbook has been published in the present form of bringing out this English version of the French work, which is rather of the nature of an introduction to the subject of his larger work than an abridgement of it. This introduction is intended to enable the systematic work being undertaken with success by those to whom a regular course of training is impossible. The Architecture of that part of Southern India which extends along the Coromandel coast from Lake Pulicat to Cape Comorin, has been critically studied. This Architecture is distinguished very clearly from that of the neighboring countries and, as it concerns entirely and exclusively the country occupied by the Tamils, the name ‘Dravidian Architecture’, since the two words ‘Tamil’ and ‘Dravidian’ are in reality one and the same word having absolutely the same etymology. 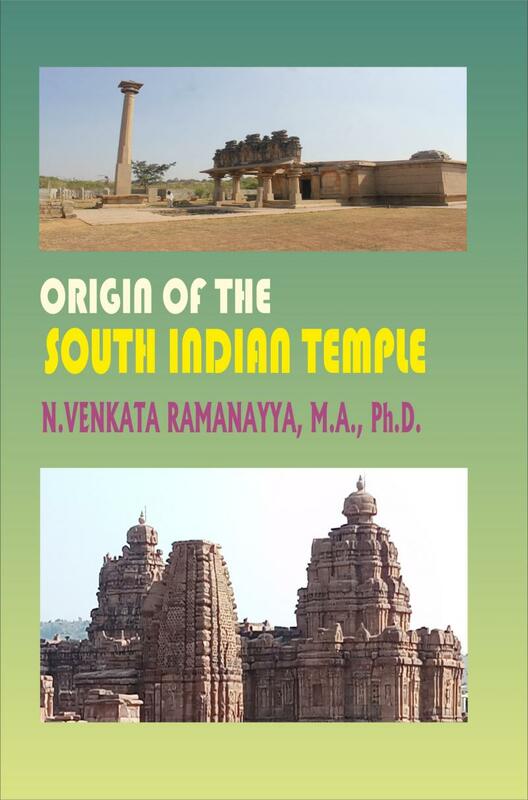 The Evolution of the South Indian temple is a complicated process; and a discussion of the subject must necessarily be complex. The course of the investigation seem to indicate that the temple is the result of a long process of development which spreads over several centuries. The temple, which is invariably associated with gods, had at one time; no connection with them. The original religion of the Dravidians consisted of the worship of ancestral spirits and village gods. 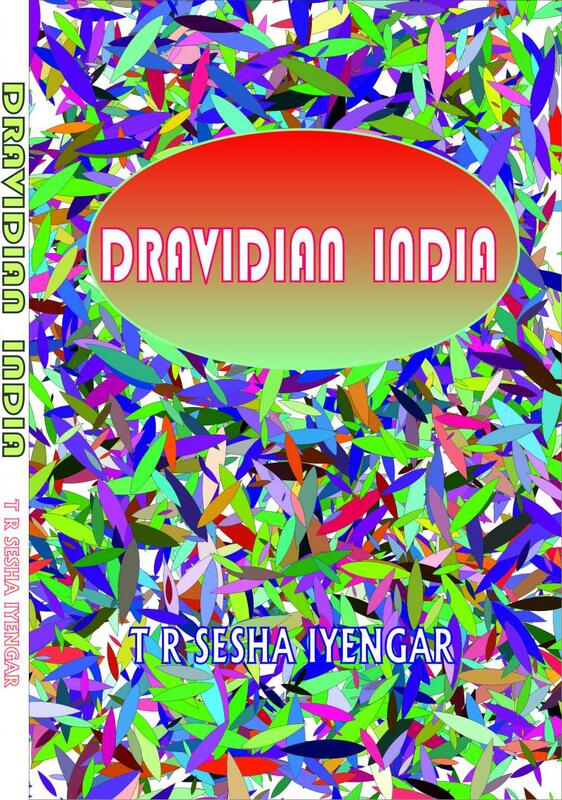 It was considerably modified by the contact of the Dravidians with the Aryans, As a result of Aryan invasions of South India, the Dravidian religion was completely Aryanised. The gods of the two races united together and formed a single hierarchy. The temples which were connected with the primitive Dravidian religion became the centres of the reformed religion. The Aryan gods became thence forward the principal residents of the Dravidian temples. It must be remembered that the amalgamation of the two ancient types would not have taken place but for the presence of the Aryan element in the reformed Dravidian religion. The modern South Indian temple is thus secem to be the result of a long process of evolution. Every part of our temple had an indigenous origin, and a careful perusal of history tells us how the unification of its various parts into a single whole bas been brought about. 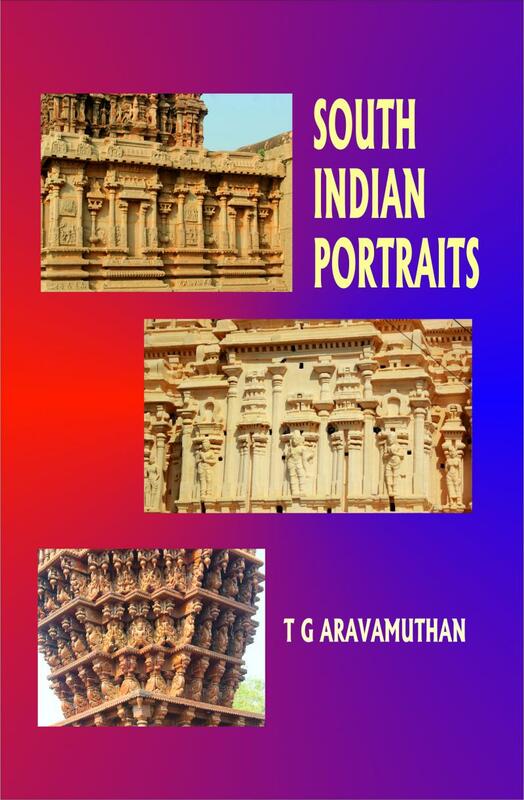 The Book deals extensively with the different types of sculptors and portraits found in various temples and elsewhere and how they found important places in monuments and temples. Fully illustrated with samples from various sources will be an important contribution to the art and history of south Indian Archeology and Iconography. Portrait-sculptures have been discovered in almost every part of India, and we can now point to specimens representative of the work of almost every period in the history of Indian sculpture. Nowhere in India, however has the art had so persistent a life as in South India or Such a creditable record of achievement, and nowhere else has the art drawn its inspiration more freely from the fondest beliefs and the clearest convictions of the people. The south Indian sculptor was not a flunkey devoting his talents to the immortalizing of the facial lineament of the rich and the powerful; his chisel was very frequently employed in carving the features of those who, though lowly,, were yet endowed richly with the rare virtue of faith. Literary works in the various languages of India do not generally allude to this class of sculptures. A few references in Sanskrit literature are utilised later in discussing the evolution of portrait sculpture. The earliest Tamil literature now available contains indications of the popularity of sculptures portraying human beings. 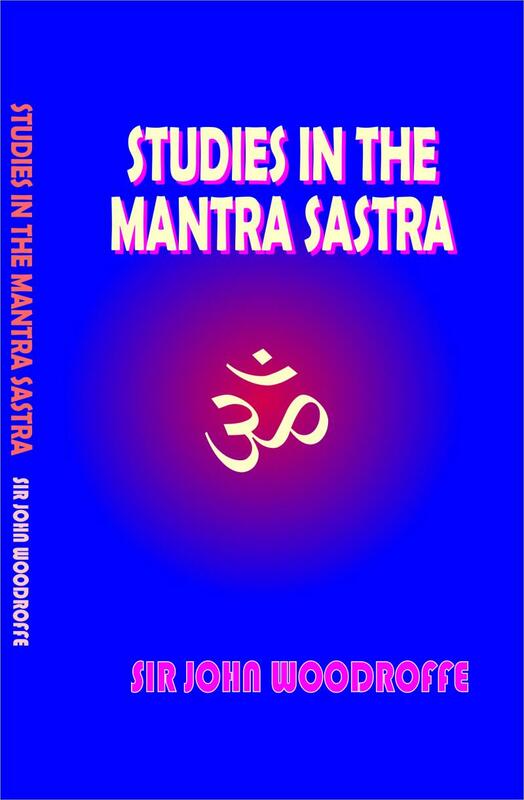 It is a free translation trying to present the ideas contained in the text in a lucid manner using at times the explanations of the Sanskrit commentaries. There are some peculiar traits in the feature of this work as contra distinguished from other spiritual works in the Sanskrit literature. K. Narayanaswamy Aiyer, son of Krishnaswami Aiyer, was born at Kazhukanimattam Village, Tanjavur District, South India, in the year I854. He joined The Theosophical Society during, the presidentship of Col. H. S. Olcott and travelled very widely all over India including far places at a time when communications were poorly developed (I905-I8), His scholarship in Sanskrit and English and his deep knowledge of his own and western religions earned for him a great measure of contemporary veneration.. An assiduous writer, his articles regularly appeared in The Theosophist then published from London. He wrote six major books: Hindu God Universal, Thirty Minor Upanishads, Thirty two Vidyas, Puranas in the Light of Modem Science, Yoga: Lower and Higher and a translation of Laghu Yoga Vasistha.